Things are not all they seem. 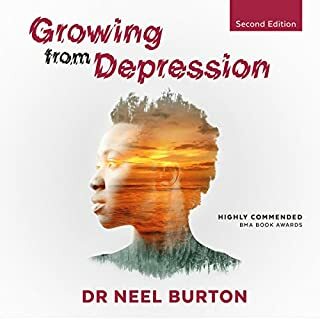 This is an audiobook about how depression can have benefits as well as costs, and how to reap those benefits. 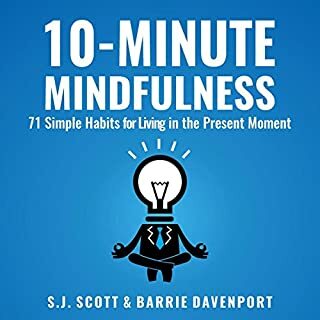 New chapters include the search for meaning, the philosophy of happiness, the psychology of gratitude, and the seven types of love. Ever wish you could be a little more extraordinary? A little happier? 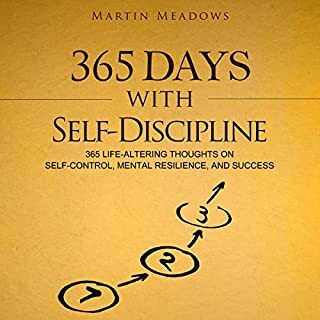 A little more in control of your life? Well, this is your blueprint for making it happen. It might sound crazy, but it all starts with quitting your 9-5. Jesse should know. He quit his job to join TechStars, a startup accelerator that helped him and his business partner build a multimillion-dollar company from the ground up. Then he wrote this book while lounging at the beach. 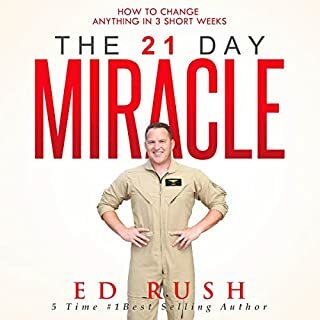 Do you want "peace of mind" every day? Do you want "freedom" from negative thoughts? Do you imagine yourself free from any negative thoughts? Do you imagine yourself happy, optimistic, and peaceful every day? 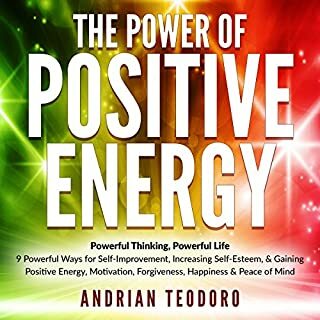 In this Christian book, The Power of Positive Energy: Powerful Thinking, Powerful Life, you will learn the strategies on how your mind can change into a positive-peaceful state. You will know the specific steps on how to make yourself happy, fulfilled, optimistic, calm, and peaceful every day. Hate the negativity that often surrounds you? Feel stressed or anxious? Overwhelmed by our hectic, fast-paced modern society? These issues are often the direct result of as vicious cycle known as "unconscious living". You can be unconscious about your lifestyle choices, habits, and thoughts. You can be unconscious about your true values, life priorities, and deeper longings. Animals are the direct product of their environment. They reactively evolve over time based on external circumstances. The process of their evolution is slow and random. Human beings are the indirect product of their environment. Although the environment is the medium through which humans adapt and evolve, our choices determine our environments. This is the fundamental difference. We get to decide the course and intensity of our personal evolution by intelligently designing our environments. 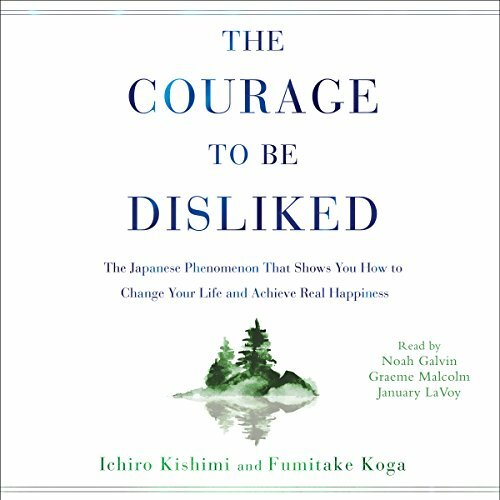 The Courage to Be Disliked, already an enormous best seller in Asia with more than 3.5 million copies sold, demonstrates how to unlock the power within yourself to be the person you truly want to be. 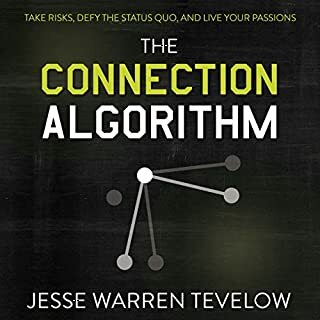 Using the theories of Alfred Adler, one of the three giants of 20th-century psychology, The Courage to Be Disliked follows an illuminating conversation between a philosopher and a young man. The philosopher explains to his pupil how each of us is able to determine our own life, free from the shackles of past experiences, doubts, and the expectations of others. It's a way of thinking that is deeply liberating, allowing us to develop the courage to change and to ignore the limitations that we and other people have placed on us. 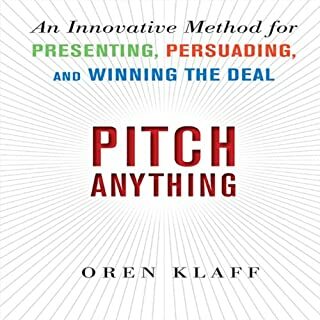 The result is a book that is both highly accessible and profound in its importance. Millions have already read and benefited from its wisdom. 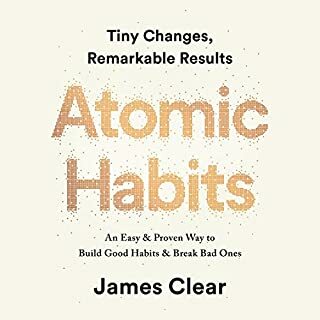 This truly life-changing audiobook will help you declutter your mind of harmful thoughts and attitudes, helping you to make a lasting change, achieve real happiness, and find success. Terrible book, written in a so basic form that 10 yo would be bored listening to it. 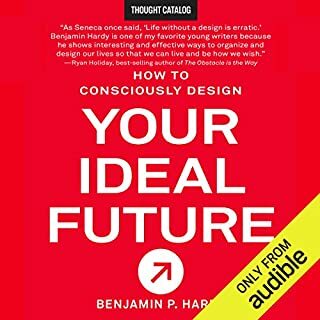 I read a lot and listen to a lot of audiobooks, from classic literature to contemporary biographies, philosophy, psychology and the latest in non-fiction. Seldom do I find a book that surprises me. This one did. Though very familiar with the thoughts of Freud and Jung, I had never heard of their colleague Alfred Adler until I came across this book, interestingly enough through the recommendation of a guy I don’t like. The thoughts of Dr. Adler opened new possibilities and pointed to solutions of problems I have been grappling with for years. His original way of thinking and his method truly can change ones’ life. 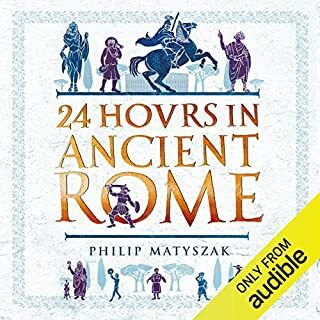 Even though the questioning young man in the audio version irritated me at times (maybe it was supposed to) the content is so good that I could not turn away. 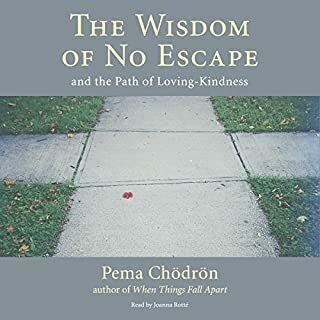 If you are interested in personal growth and how to better navigate the journey of life, allow yourself to get immersed in Adlerian thought through the voice of the philosopher. Chances are, it will change your life as it did mine. 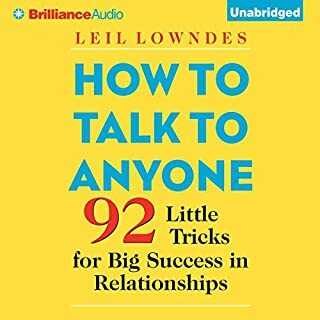 this great book will definitely help the listener/reader achieve own goals. it draws a very clear line between yourself and everyone else. this will help you and whoever around you to live in peace and harmony. eventually everyone around you will benefit from it. I can recommend it enough for anyone who wants to unravel the questions about life and who we are. one thing about the audio is, after a while, I started to predict the dialouge and to be honest, I got a little irritated by the narrator's voice. just my two cents. I loved many of Adler's ideas but the Platonic dialogue device is a huge time-waster. Also, the kid often struck me as an irritating brat. For instance, he kept shouting, "That's so hypocritical!" like it's the worst sin in the world but what he really seemed to mean was "contradictory." Maybe it was a translation problem. Also, at times the old man's affection for the young boy he just met seemed a little creepy/pervy. Perhaps that's partly a performance problem and/or a cultural difference between Japan and America. 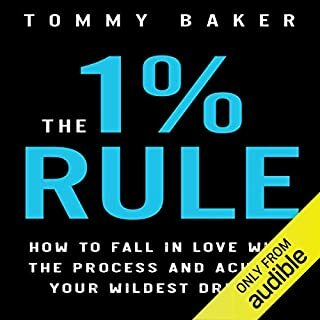 Listened in almost one sitting. It is life changing. Complex concepts simply explained. Loved it. I'm sure the overall lesson of the book is good but the narrator's voice is quite irritating. I just couldn't stay interested. I stopped at the second chapter. This book helped give language and a system to becoming more comfortable in your own skin. The idea that all of life is divided into tasks was very help to imagine. No need to try and complete any task that is not your own. This book talks about how “trauma” doesn’t exist. Don’t let that deter you. The lessons learned from that idea are helpful, but I don’t think I’ll be walking around telling myself or others “your trauma isn’t real” any time soon. It just helps to give power to the here and now. 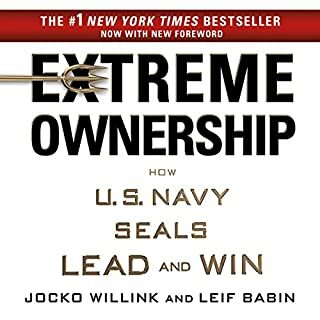 Overall great book! I will probably listen to it again just to make sure I remember everything. This book is exceptional and presents a groundwork dialogue between a young man and older philosopher on a journey of questions. New to me are the ideas that happiness is the feeling of contribution and that every problem is an interpersonal relationship problem. Not what I thought it would be, but I LOVED it! 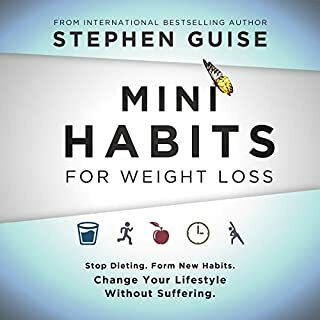 When I read the description for this book I expected it to be more self-helpy and inspirational, which it was in a sense. But mostly it was a presentation of a particular philosophy of self-actualization based on an ages-old type of psychological theory by Alfred Adler (a psychological theorist I've never heard of). What I loved about this book is that the very heady material was presented simply through a dialogue between the characters of a philosopher and a seeker. So the concepts were presented in a way that apply the concepts to every day situations and were easy to follow along with. It gave me much food for thought! It will take a lot of courage and faith to initiate the types of psychological changes to follow the Adlerian model, but may be worth at least dipping your toe into that pool! 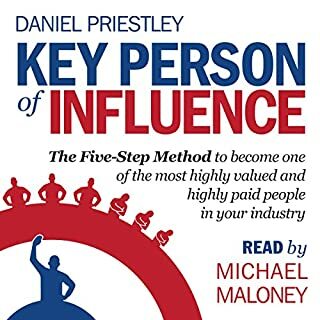 I highly recommend this book, but expect to have your views of interpersonal psychology challenged! Many interesting idea are presented here, but unfortunately not discussed to convincing conclusions. 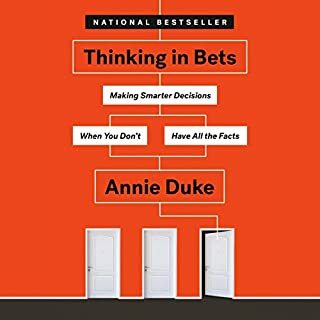 This makes the ”oh that perfectly describes my behavior/problem” moments all the more disappointing, as the explanation or analysis often feels half baked, leaving the advice seeking listener without a robust new perspective to reframe their world with conviction, in order to elicit cognitive and behavioral change. The Adlerian view is often cited to as the revelation itself, when it's actually a theory in need of more thorough ”unpacking” and justification. The rhetorical device of the skeptic youth didn't really work out either. While he did repeatedly question the elder’s argument – half of the time by repeating a presented statement in a confused tone – he also tend to end up accepting them unexpectedly later, without showing why and how his view is transformed. The book sais nothing new really. You can learn some things here and there but it's not eye opening or doesn't really go deep. Werd ich nochmal hoeren. 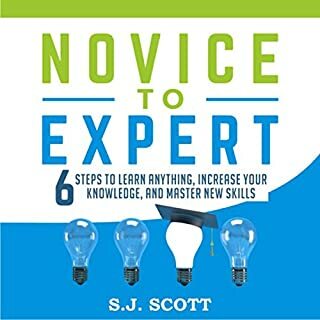 Ist mit der beste Sachbuchtitel den ich bei audible gekauft hab. Übermittelt durch Dialog, nicht Monologisierung der Vorleser. Ein bischen im Stil von Sophies Welt, nur eben mit anderem Inhalt.